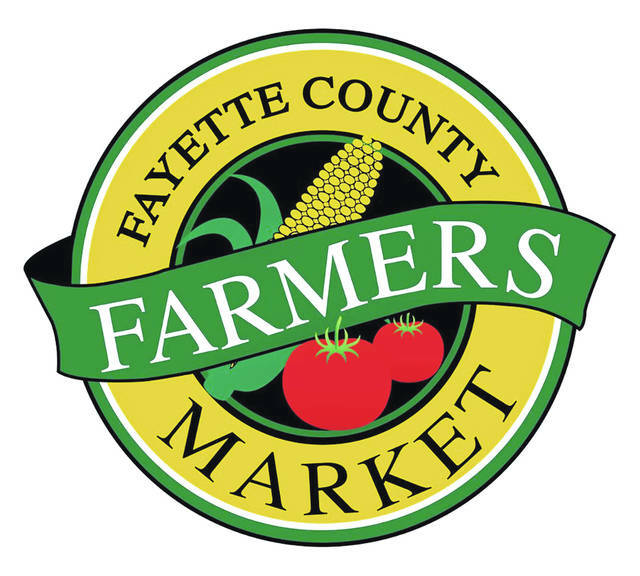 The Fayette County Farmers’ Market (FCFM) annual spring meeting is this Thursday at 7 p.m. It will be located in the OSU Extension meeting room, located at 1415 US Highway 22 SW in Washington Court House. The meeting will provide discussions on vendor applications and space reservations for this year’s market. Individuals interested in becoming volunteers are also able to find information and meet those officials at the FCFM. David Persinger is the secretary, treasurer and marketing director for the FCFM. Persinger explained that everyone who works for the Farmers’ Market is a volunteer. Currently, the board members are all vendors themselves. Persinger said he has managed the Farmers’ Market for 10 years voluntarily. Gwen Laurens met Persinger during one of these meetings last year. Persinger brought Laurens on as a volunteer, and she is now co-manager with Persinger over the FCFM. The Farmers’ Market has an abundance of activity. According to Persinger, they have a marketing tent, two tents for kids’ activities and live music. Many of their live music acts come from out-of-county, but he expressed interest in local groups getting involved. Visitors to the market can buy products with cash, check, debit/ credit card, EBT Snap Card and SFMNP (Senior Produce Coupons). The FCFM participates in the state-wide program, Ohio Produce Perks. It is a nutrition incentive program for SNAP recipients. The program allows a dollar-for-dollar match on fresh produce. For those interested in more information, vendor opportunities or volunteer opportunities, the meeting this Thursday is open to the public. David Persinger can be reached at 740-606-3467. More information on the Ohio Produce Perks can be found at www.prchn.org/OhioProducePerks. More information on the FCFM can be found at fayettecountyfarmersmarket.wordpress.com or on their Facebook page.